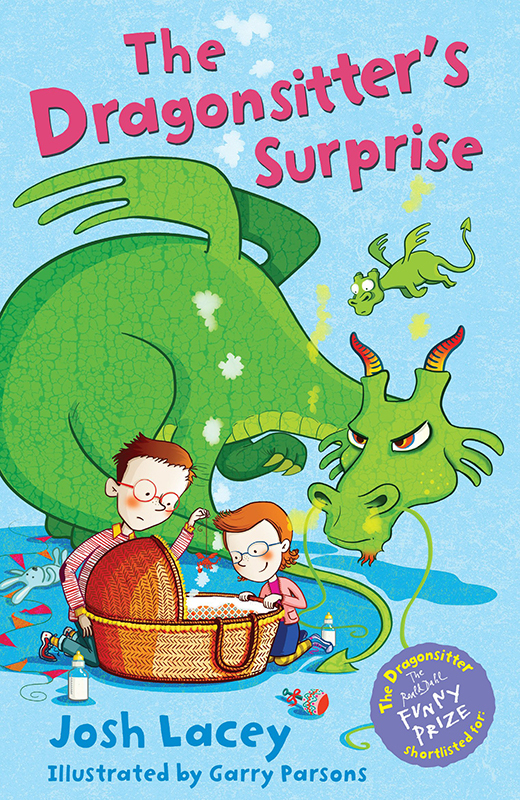 In the ninth installment of the Dragonsitter series Eddie and Emily get the biggest surprise of their lives. Garry Parsons was excited to team up with Josh Lacey once again for the latest title in this fantastic series published by Andersen Press. Garry’s illustrations perfectly complement Josh’s sense of humour in this laugh out loud story. To see Garry’s portfolio, click here. Garry Parsons is represented by Kids Corner. Published on 7 June 2018.